LYNN, Mass. 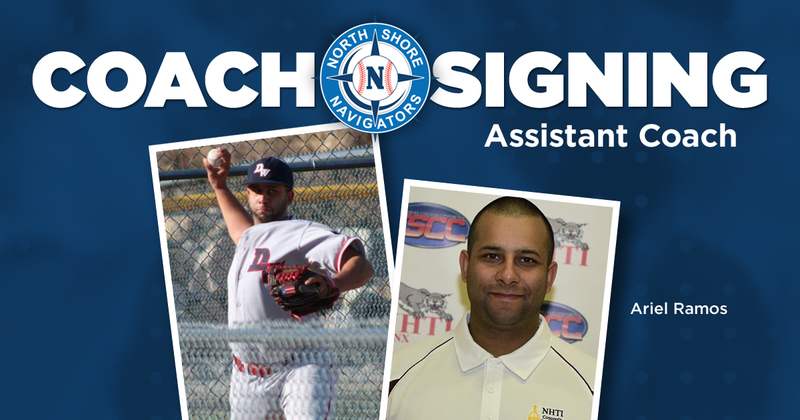 -- The North Shore Navigators have announced the hiring of Ariel Ramos as their new assistant coach. Ramos completes the Futures Collegiate Baseball League club’s field staff for the 2019 season as he will join first-year manager Mike Odenwaelder in the dugout, working with the pitching staff.